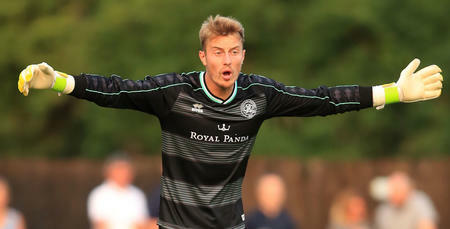 GOALKEEPER Joe Lumley has signed a new three-year deal at QPR. The 23-year-old – who joined Rangers at the age of 16 – has committed his future until the summer of 2021, much to his delight. 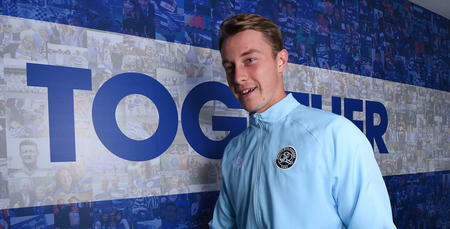 “I’ve been here since I was 16, so I’m delighted to sign for another three years,” he told www.qpr.co.uk. 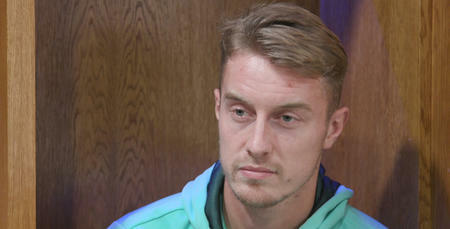 Lumley impressed last season on loan at League One outfit Blackpool, where he kept nine clean sheets during 18 appearances before being recalled in April following an injury to team-mate Matt Ingram. 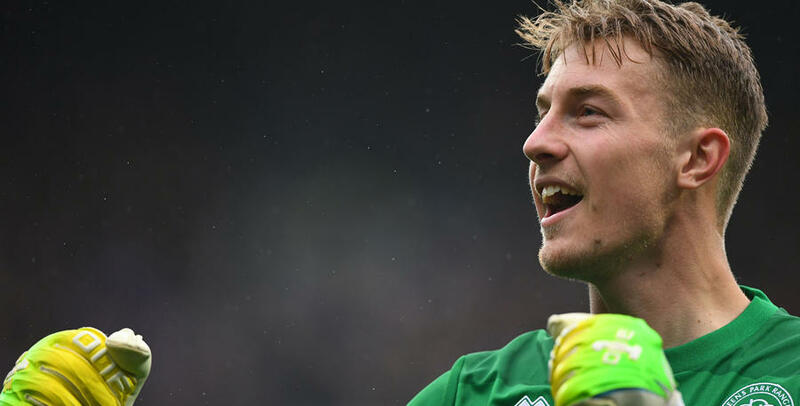 After taking the gloves for the R’s two final Championship games of the 2017/18 campaign, he’ll now battle it out with Ingram for the number one spot under the stewardship of Gavin Ward following the recent departure of Alex Smithies to Cardiff City. 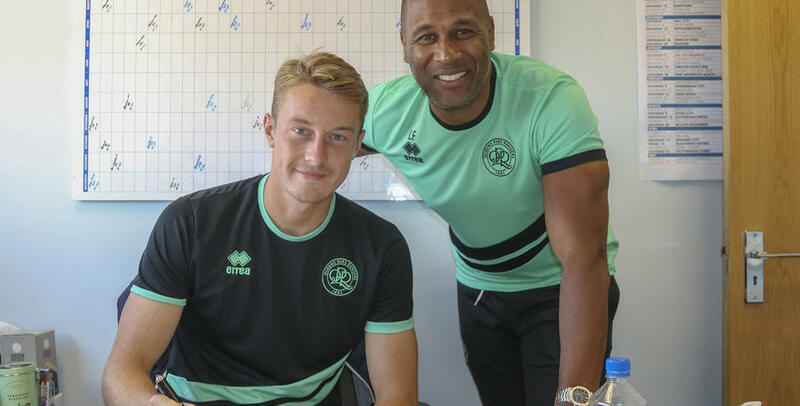 Lumley’s contract, which originally expired in 2019, keeps him in W12 until June 2021.